JHBPC entry list final & more! 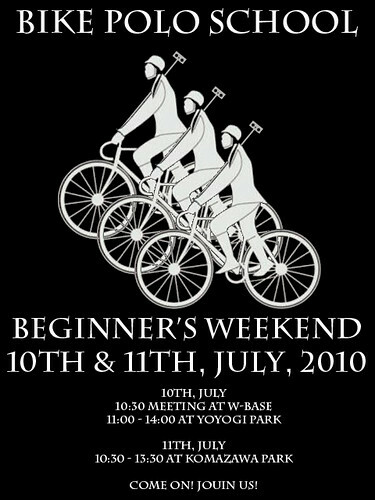 Thanks for coming to our beginner's weekend! New Polo specific frame from FBM! 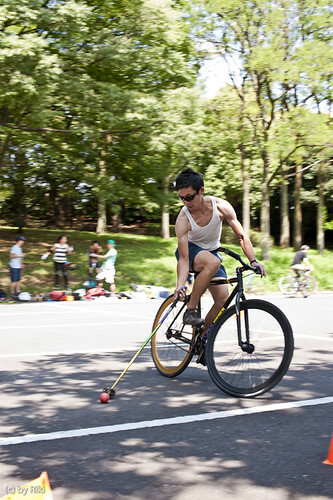 We start Bike Polo School for Beginners at 1st Saturday in Yoyogi park (with W-BASE, CARNIVAL, and FTC, and 2nd Sunday in Komazawa park. Come on! 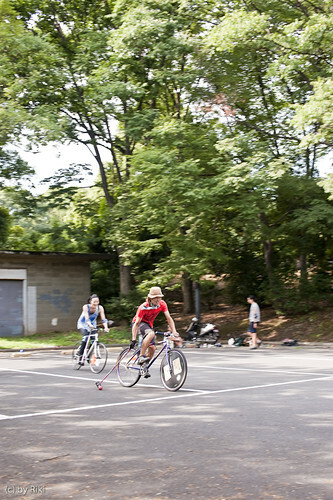 Join us and let's play bike polo! 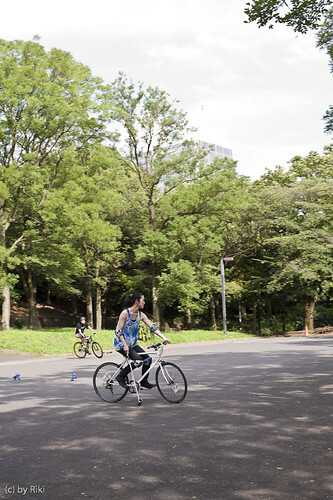 10:30 registration start@W-BASE, Shibuya, Tokyo. 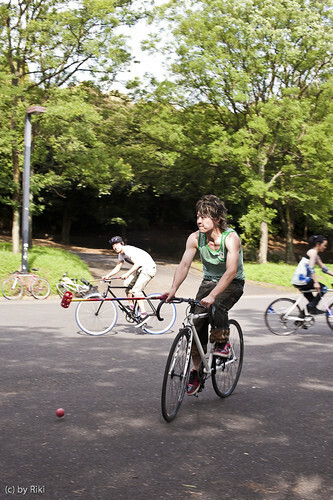 There are made by MASAGO & Jinken Bicycle Project. 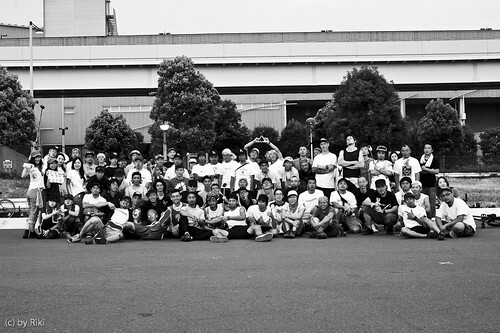 Supervised by Riki & THBP. 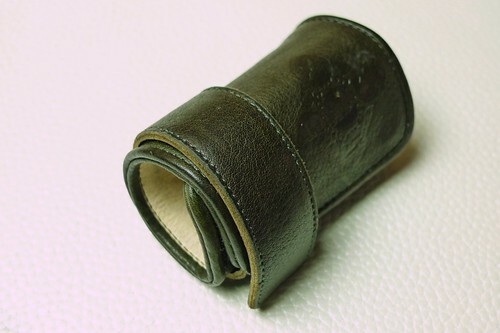 This is 1st prototype oiled lethear frame pad (with mallet holding belt). This pad used about 1 month. 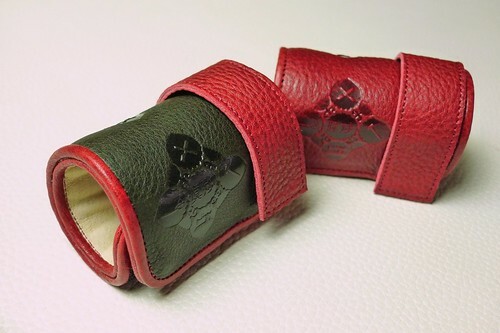 Check to MASAGO & JBP's some prototype products. 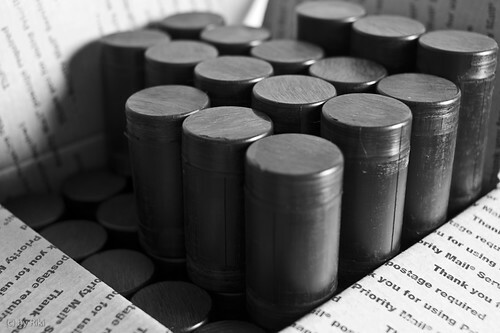 We've restocked Tokyo Shortyz & some capped mallet heads for JHBPC. 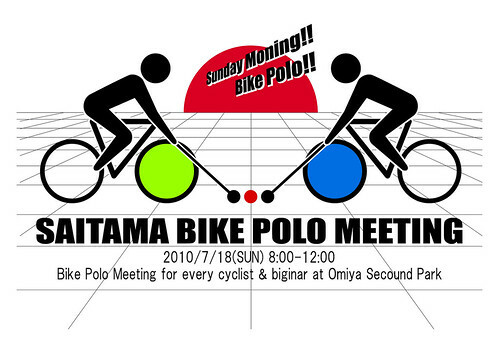 明日はいよいよ / Bike Polo School for Beginners! Come! 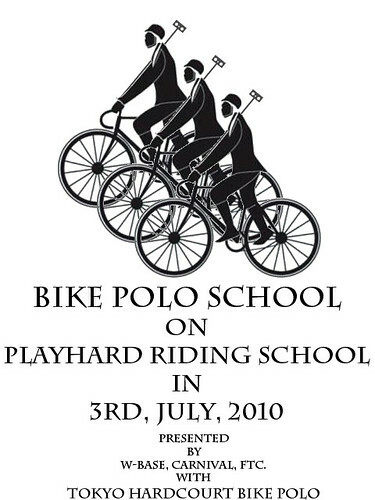 Join us and let's play bike polo!